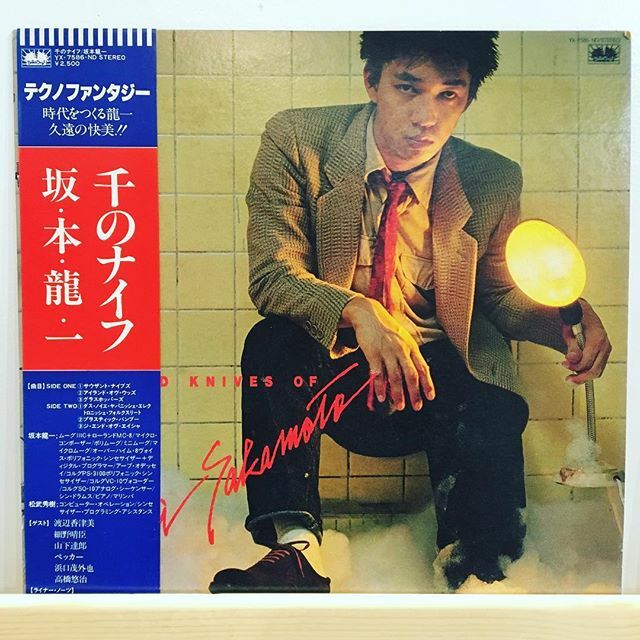 Ryuichi Sakamoto / Thousand Knives has arrived in FACE RECORDS NYC. Previous Post Kiss ‎/ The Originals II has arrived in FACE RECORDS NYC. Next Post We are closed on New Year’s Day and will return 1/2/19.